How’s the bridesmaid dress hunt going, bridal babe? Tearing your hair out? Panic not. 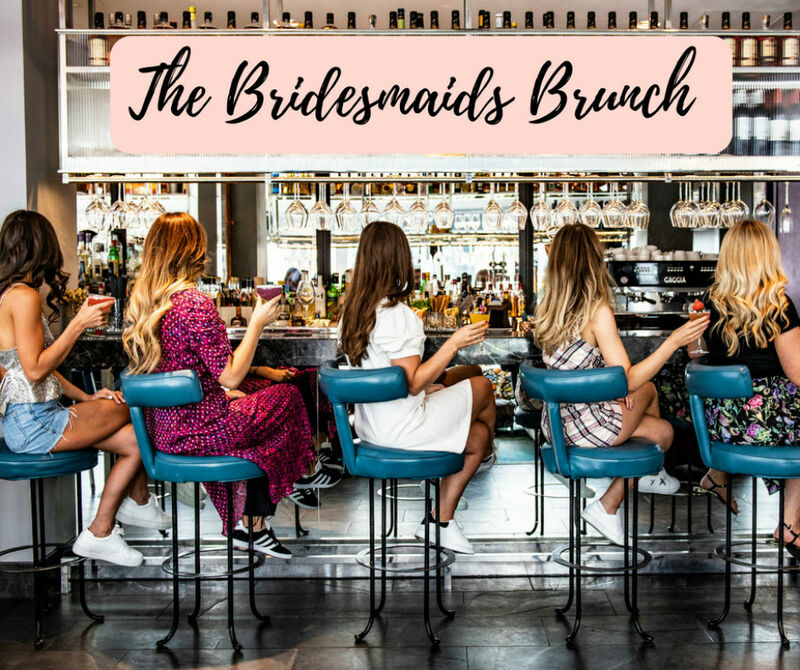 Happily for you, this November Maid With Style London is launching its inaugural ‘The Bridesmaids Brunch’, a bridal luncheon which includes a haul of DREAMY bridesmaid labels, bottomless prosecco (I know) and a delightful brunch! 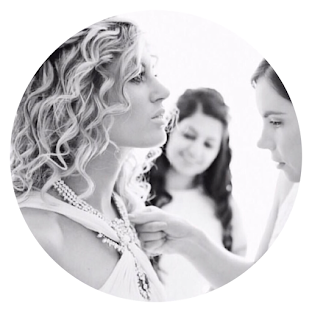 Gather your bride tribe and bring them along with you because this, my bridal babe, is the ultimate event to nail your bridesmaid dresses. Prepare to discover the latest styles from the likes of Motee Maids, Rewritten, TH&TH, Katya Katya Shehurina and many more while you sip, breathe a sigh of relief and make anxiety-inducing bridesmaid dress shopping a thing of the past. 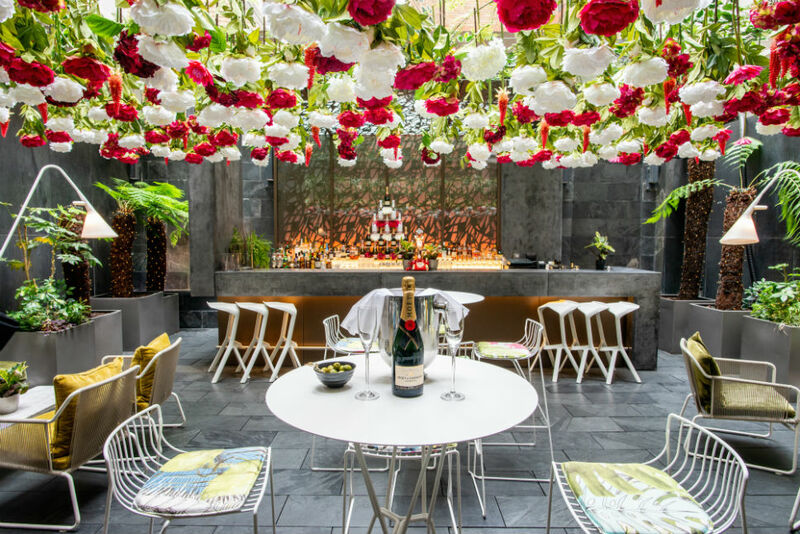 Taking place within The Secret garden of the beautiful five-star boutique South Place Hotel, they’ll be a wonderful array of culinary brunch delights – not to mention London DJ’s The Wedding Smashers bringing you the girly soundtrack every bridal babe and her bride tribe wants. WHEN: Sunday 4 November with an 11am arrival through until approx. 3pm. PRICE: £45 per person inclusive of a bottomless Prosecco brunch.